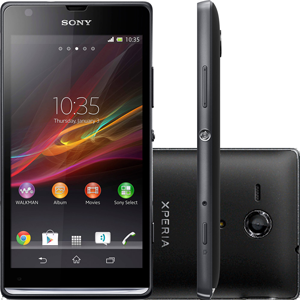 The Sony Xperia SP, released at the end of April 2013, uses a dual-core Snapdragon processor with a 1.7 GHz clock speed per core. The Xperia SP uses a 4.6" screen with a 720p resolution. Sony has implemented the Mobile Bravia Engine 2 into the phone, which helps to create the "Reality Display" that Sony has used in advertisements for the SP. The Sony Xperia SP has an 8 MP rear camera that is capable of recording 1080p. The camera is also capable of a digital zoom up to 16x.